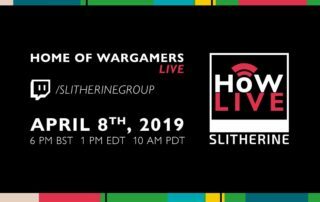 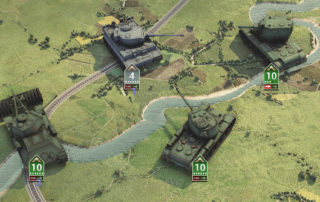 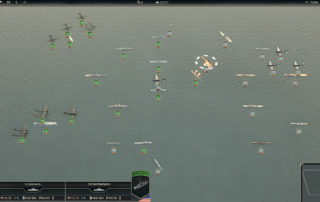 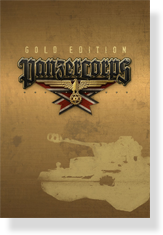 Flashback Games - A new story begins... Panzer Corps 2 announced! 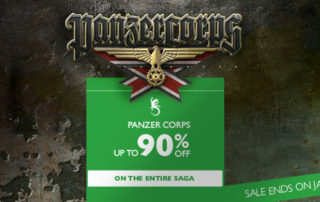 The entire Panzer Corps series are now available on GOG.com! 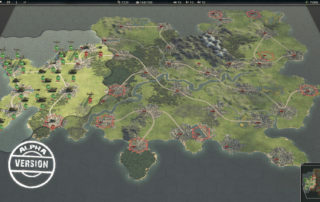 Panzer Corps 2: Dev Diary #7 Christmas special!